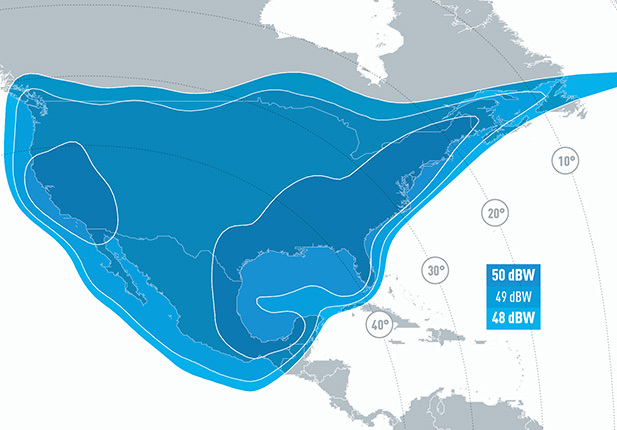 USEI partnered with Eutelsat now offers dedicated Full-Time and Occasional satellite capacity to meet the intricate needs of our customers in the Americas. 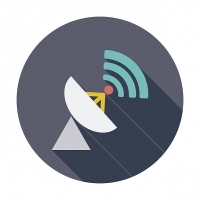 Our 24/7 customer support center can provide space segment, teleport uplink and downlink service as well as fiber connectivity on our own nationwide 100Gb Capable network as required. 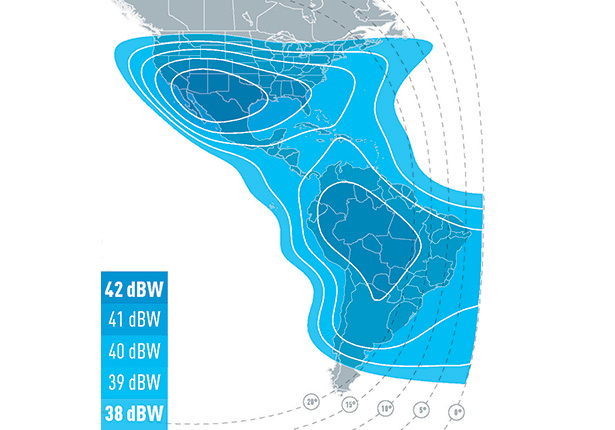 Eutelsat 113WA C-band and Eutelsat 117WA Ku-band deliver the coverage and power to satisfy your needs. USEI also has Transmit and Receive ports at The Switch located at 60 Hudson Street in New York allowing you connectivity with hundreds of locations and venues. Our staff of dedicated professionals ensures that all provisioning, monitoring, troubleshooting and general inquiries are delivered to the highest of standards. USEI allows you to place your orders online by using the link below. Of course you may always submit your requests via email or by calling USEI direct.